For many years IPS Packaging has developed stretch packaging solutions for unique (custom) applications in which standard stretch wrapping systems were not sufficient. 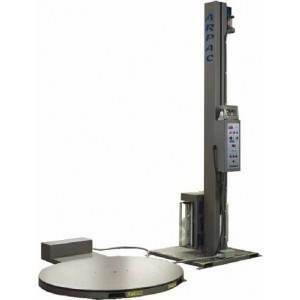 As a result, we have become known in the industry for being willing and able to provide custom stretch wrapping machines for specialty applications. Some of these custom stretch wrapper systems have, in turn, become standard specialty models through customers that have applied them to their unique applications. 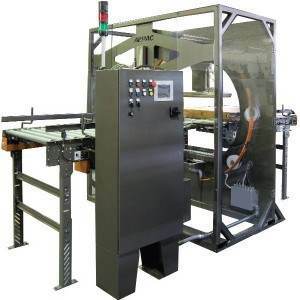 Horizontal Full Enclosure Stretch Wrapping System 48" Ring This Custom Stretch Wrapper unit allows you to unitize loose bundles together. 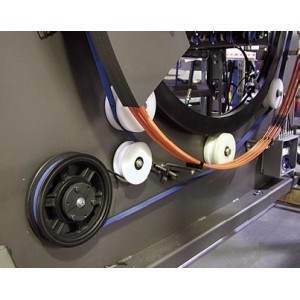 The Stretch film machine protects your product from dirt, dust and abrasions.